She loves pink, especially in cupcakes. If her parents would let her, she would eat pink cupcakes for every meal. When she eats nothing but cupcakes, it leads to a case of Pinkititis turning her pink from head to toe. With a sprinkle of help from her younger brother, she just might be able to concoct the perfect recipe to turn it all around. 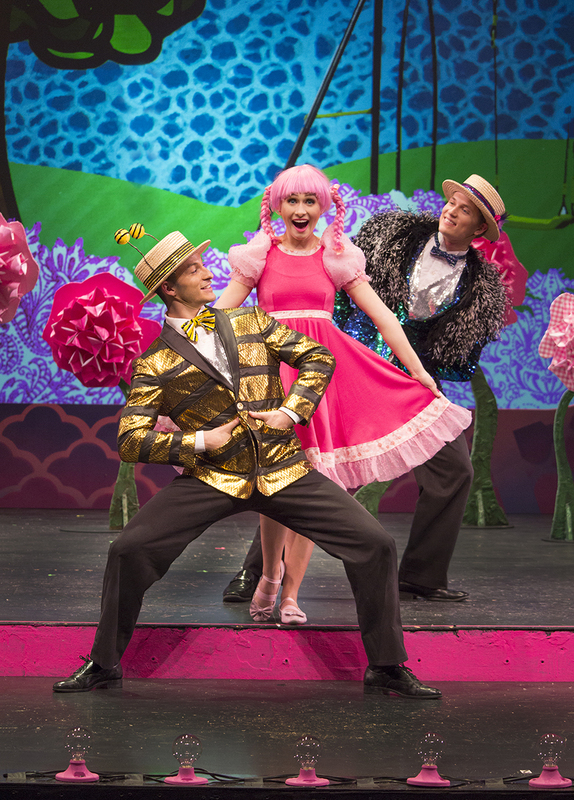 Based on the popular children’s book, Pinkalicious The Musical is filled with a ton of heart and pink to match! Enjoy a night of theatre and support local schools! Join us on Saturday, November 3rd at Books-A-Million for a special storytime with Pinkalicious. 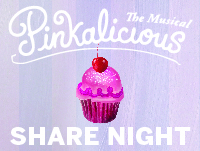 A Note from the Dramaturg: Pinkalicious! It sparks thoughts of bubble gum. Princesses and fairies. Cotton candy and lemonade. An iconic doll and everything else. But for the girl in our show, Pinkalicious Pinkerton, it isn't just part of her name or simply her favorite hue. It colors every aspect of her life!